Have you heard of Beachbody On Demand? 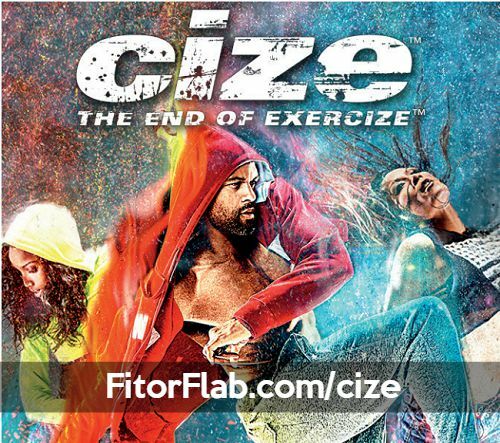 It’s the new streaming workout platform from Team Beachbody. 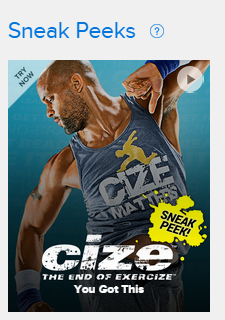 They are always surprising us with new home workout programs only available on Beachbody on Demand! Beachbody On Demand is convenient. Anywhere, anytime, as long as I have an Internet connection. It’s a pretty amazing system. You get access to the most popular fitness programs from Beachbody. Plus, you get to try out new fitness programs that are not even released yet. 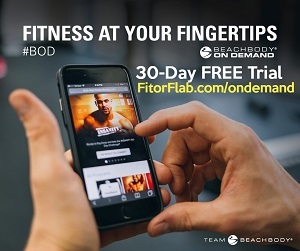 Click here to get your 30-day Club membership with access to Beachbody on Demand! Just for being a member of Beachbody on Demand, we get access to exclusive new home workout programs that are not available for purchase. 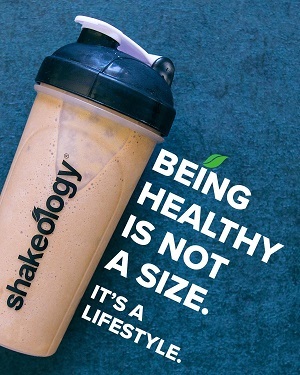 Each new Beachbody workout is created by a celebrity trainer, including Tony Horton, Autumn Calabrese, and Sagi Kalev. Active Maternity with Autumn Calabrese. Work out safely with trimester-targeted Active Maternity workouts—the series will even help you tone up after you’ve left the delivery room! This exercise series includes four workouts. As a complete guide to prenatal workouts and postnatal workout, Active Maternity consists of two rounds of eight exercises. The workouts are broken down by trimester to target the needs of each pregnancy stage. Tony Horton provides Warrior Arms, Burpee Burner, and Daily Yoga Routine. One-off high intensity workouts from Tony Horton that activate all your muscle groups and carve a lean physique! Autumn Calabrese new home workout programs. Switch it up daily with these A la’ Carte workouts like Kill Cupcake, Total Resistance, Fast Belly Burn Ab workout, and Full Body Stability Ball. Sagi Kalev provides Back and Shoulders, Chest and Tri and Legs . Experience what it’s like to get one on one training. Plus all the other Beachbody workouts available to you in Beachbody On Demand. You can click here to try it free for 30-days! I hope you enjoy it as much as I do!